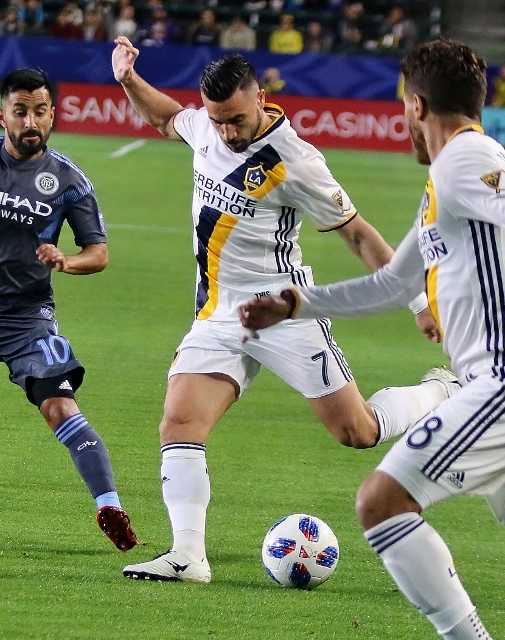 (Carson) – The Galaxy dominated play from start to finish and shutout New York City FC 3-0 Saturday night in a preseason match at StubHub Center. LA led 1-0 at halftime of the friendly and added two more in the second half including one in stoppage time. 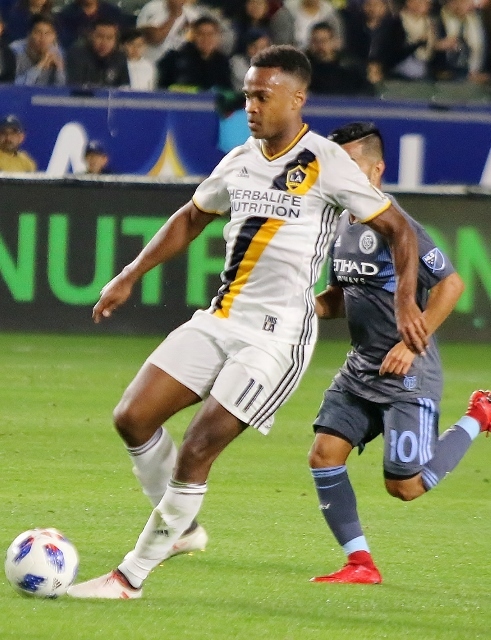 The Galaxy are almost completely revamped from last year’s squad having added eight new players to the roster and it all seemed to click in the victory. The Galaxy played one group in the first half and then replaced them all with a different group in the second. The Galaxy opened the scoring in the ninth minute when Ola Kamara blasted one by NYC goalkeeper Brad Stuyer and into the back of the net. The shot was a rebound off of a kick by Romain Alessandrini that hit the top of the crossbar. Emmanuel Boateng had a chance four minutes later but his attempt was wide right. Late in the first half Giovani dos Santos had an opportunity to increase the lead but he shot it wide left. The wholesale changes came in the second half as Schmid tried to get evaluations on all of his players. Tomas Hilliard -Arce headed one home in the 70th minute off a perfect pass by Baggio Husidic for a 2-0 lead. One minute of additional time was added in the second half giving LA a chance at one more. Husidic took advantage as he found the back of the net on a rebound of an Alex Mendez shot to make the final score 3-0. 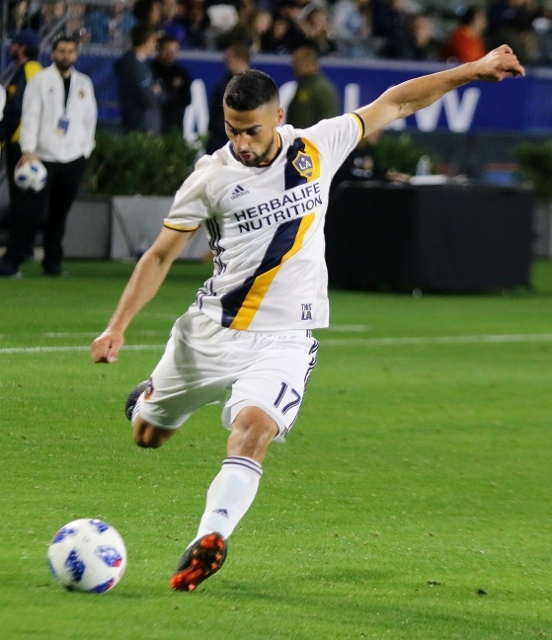 Sebastian Lletget, coming off serious foot injury that kept him sidelined for the entire season last year, played 37 minutes in the second half and looked good doing so. He was active throughout and created several opportunities. The Galaxy improved to 1-1 in the preseason. The regular season starts March 4th at StubHub Center.